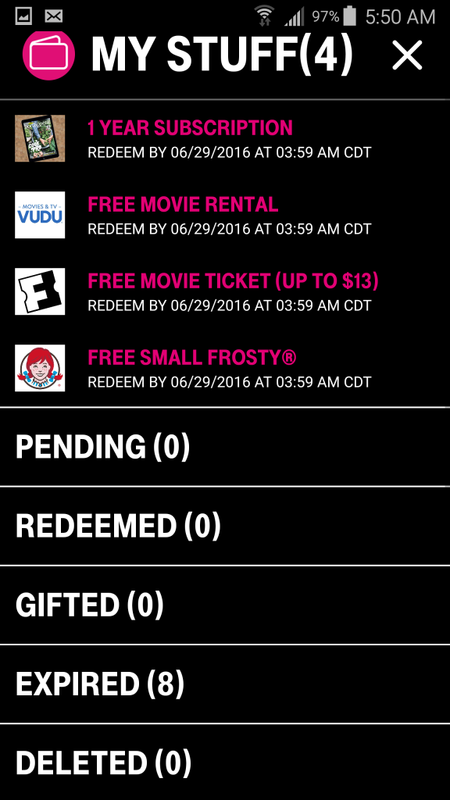 Free Movie Ticket from Fandango | A Savings WOW! 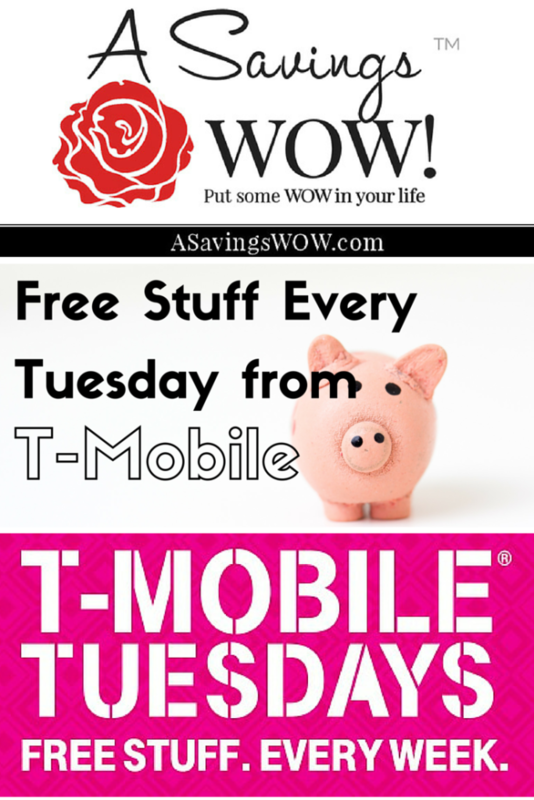 If you’re a T-Mobile customer, you can receive free stuff every week by downloading their free T-Mobile Tuesdays app. Each week, you’ll have the chance to also enter to win a variety of prizes. 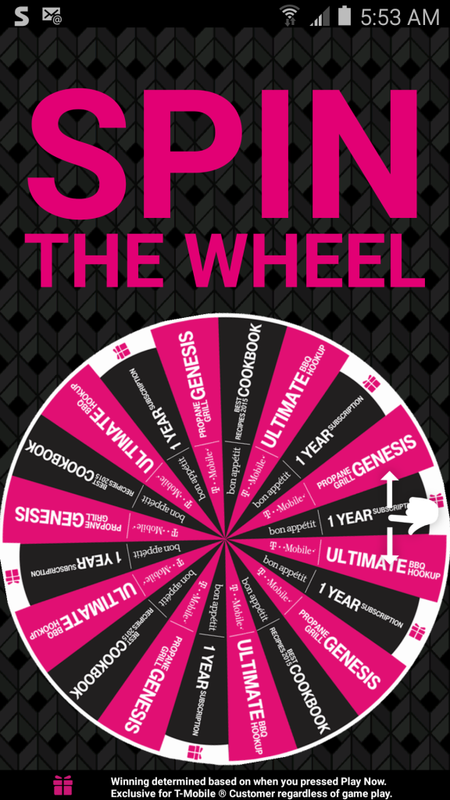 Which is your favorite freebie from this week?